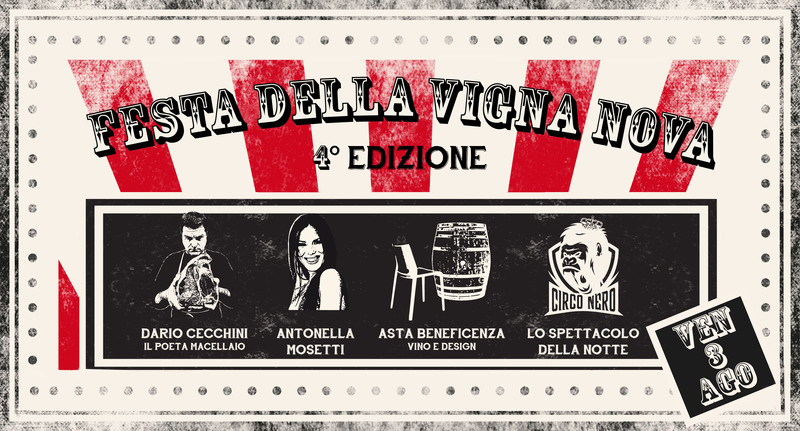 Welcome people, welcome to this fourth edition of the Vigna Nova Party! 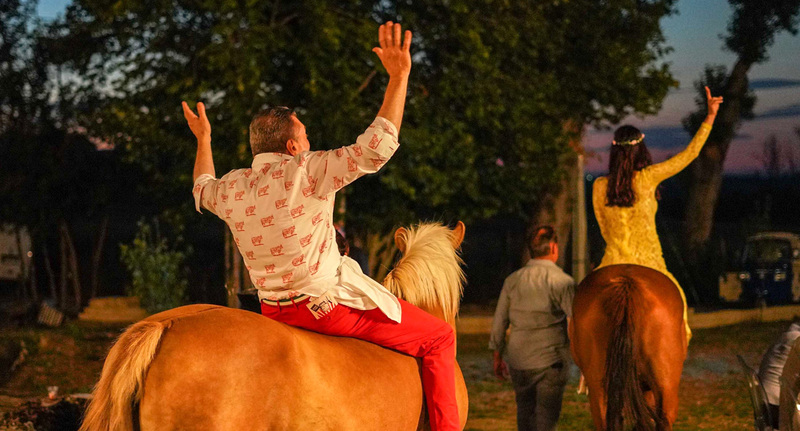 Like every year, our village La Fornace has hosted more than 500 guests, giving life to a night full of magic moments, starting from the aperitif, food, shows, up to the after diner dance party. 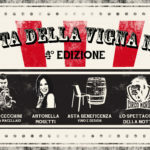 On August 3rd there will be the fourth edition of the Vigna Nova party at our village “La Fornace”! The party will be full of good food and, of course, our good wine. 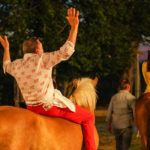 In fact, this will be the opportunity to taste a wide selection of red tuscan wines, some igt wines to be drunk cold, white wines and chardonnay bubbles. 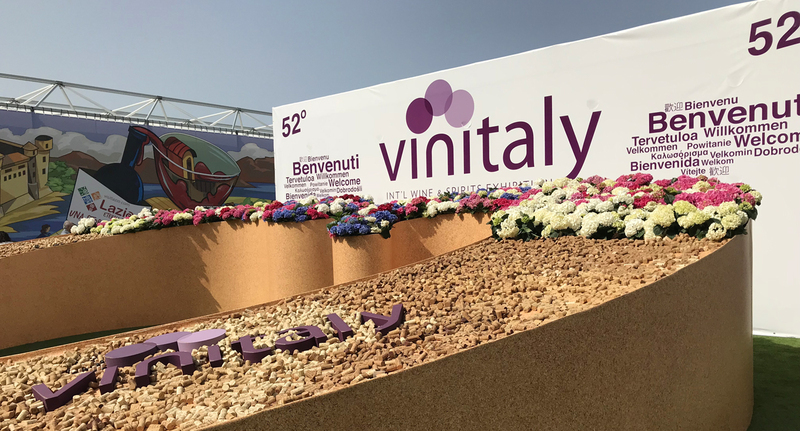 Vinitaly 2018: our winemaking news of the year! 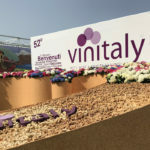 With great pleasure, also this year, for the fourth consecutive time, we inaugurate the spring season with the participation at the Vinitaly. The Tuscany Pavilion hosted us with great hospitality and we can only thank the Chianti Wine Consortium for making us part of this important international event.